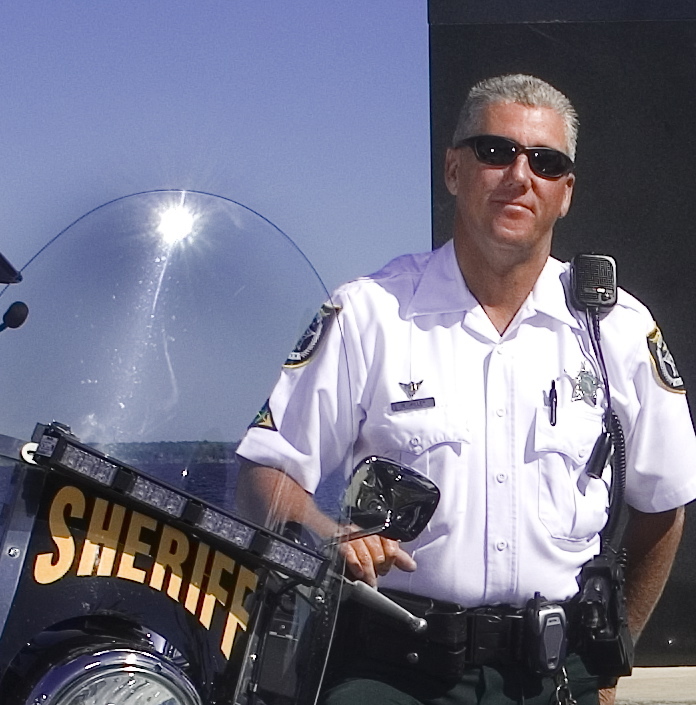 Deputy Sheriff Matt Miller was killed in a motorcycle accident on Maitland Boulevard at the intersection with Gateway Drive, while attempting to make a traffic stop. He had activated his emergency equipment and was attempting to catch up to a speeding vehicle when the driver of a car made a left hand turn in front of him, causing a collision. Deputy Miller was transported to Orlando Regional Medical Center where he succumbed to his injuries. Deputy Miller was a U.S. Marine Corps veteran. 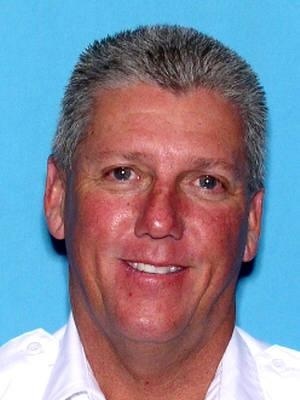 He had served with the Seminole County Sheriff's Office for 24 years and had previously served with the Longwood Police Department for three years. He is survived by his wife and siblings. Rest in peace Deputy Sheriff Miller.